Band to Join, Lead Guitar, Other Percussion, Keyboard. 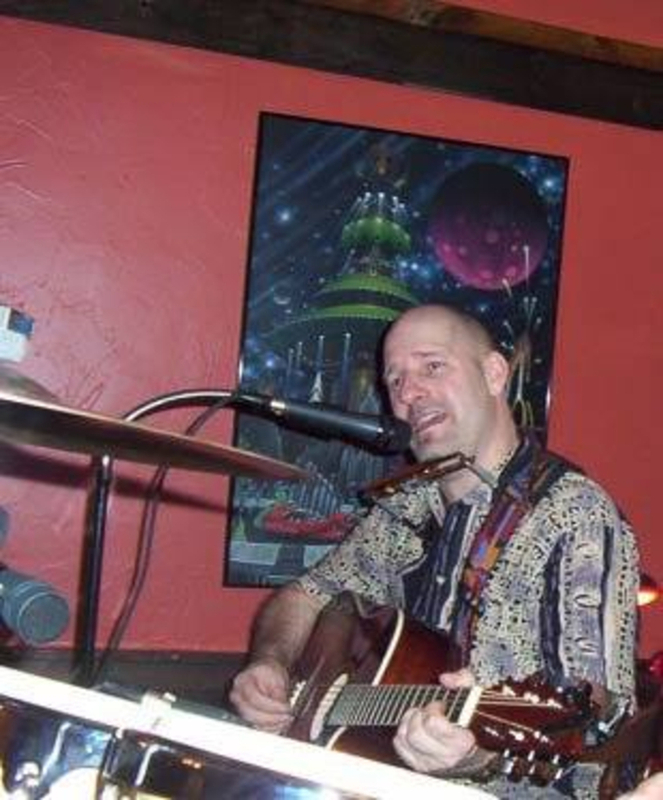 Acoustic solo player does classic rock, plus some 90's mostly but adding more danceable music to my set list. 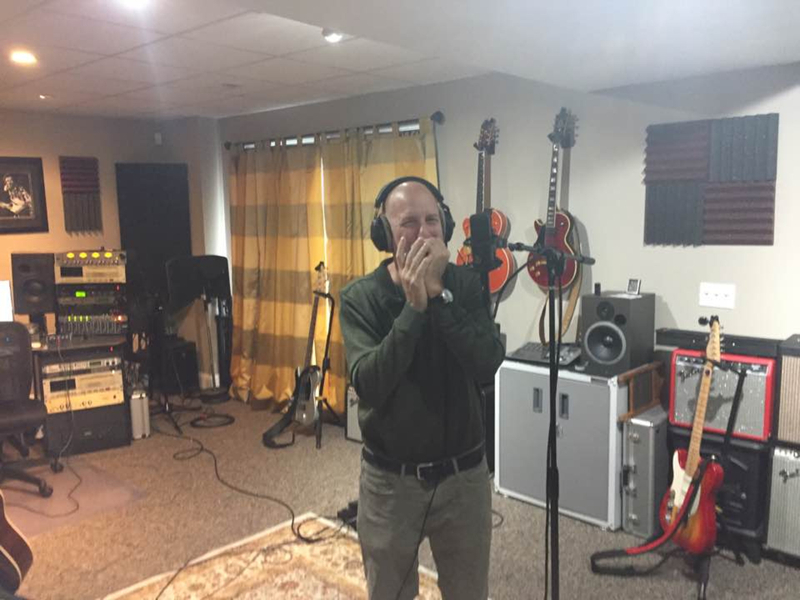 Strong vocal and harmonica playing skills, does do some blues as well. I also play some modern and alternative, I mix it up to stay up with the times, not stuck in any time frame or genres. Only play a couple country just to keep people happy, more into rock ! If you are not a premium member, you can still contact me, just add a dotcom to my username. SEEKING: Electric lead player to enhance my sound, not looking for another lead singer, backup fine, need the guitar leads of covers. It would be great if you had the practice spot, I can supply full mixer/PA and recording gear. ElectroVoice 1000w Powered Speakers, (also passive 15's and Crown AMP) Allen & Heath ZED 14 Channel Mixer w/FX, Samson 800w Powered Monitor. Guitars: Taylor 110c Acoustic/elec., Yamaha APX Series Acoustic/elec, plus a Washburn Acoustic, TC Electronics Ditto Looper Pedal, Fender 100 Acoustic AMP, Crate Telluride 250Watt Acoustic AMP, 32 various keys of harmonicas including special-tuned and minor keys, Zoom Drum Machines (2) Also triggers sampled percussion and drum sounds with iPad software and uses Blue tooth page turner pedal for any lyrics or tabs not already memorized. Records via Apple Logic Pro, will be getting new I/O most likely Mark of the Unicorn Interface, has 25 years recording/engineering experience. Sample of live cover song by Tom Petty, not recorded professionaly, just via phone capture. Solo gig from when I lived out West in Arizona. Yet another Tom Petty cover, this one with harmonica, again recorded live so there is crowd noise. 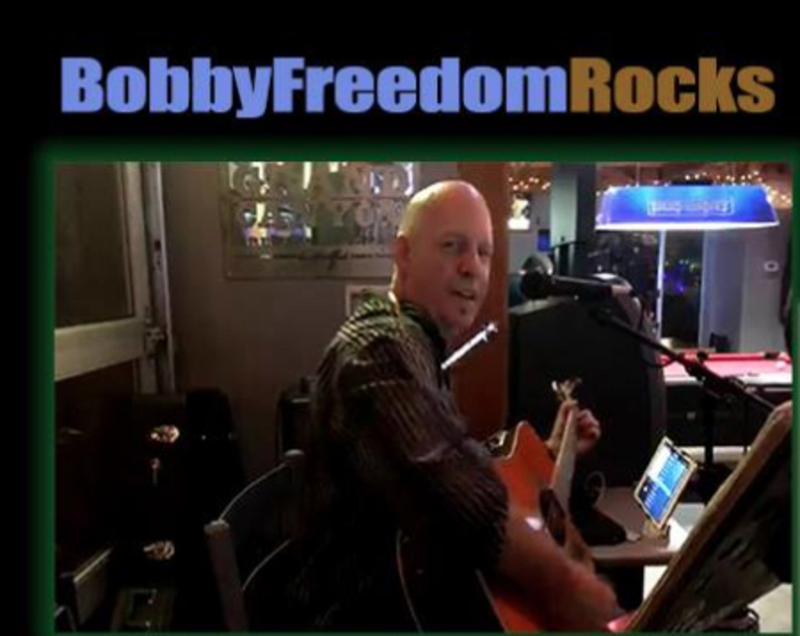 Bobby Freedom-Vocals, Back up vox, Acoustic guitar. Scott, lead guitar and bass lines, Jimmy O. on drums. Produced on an old Roland digital 8 track.